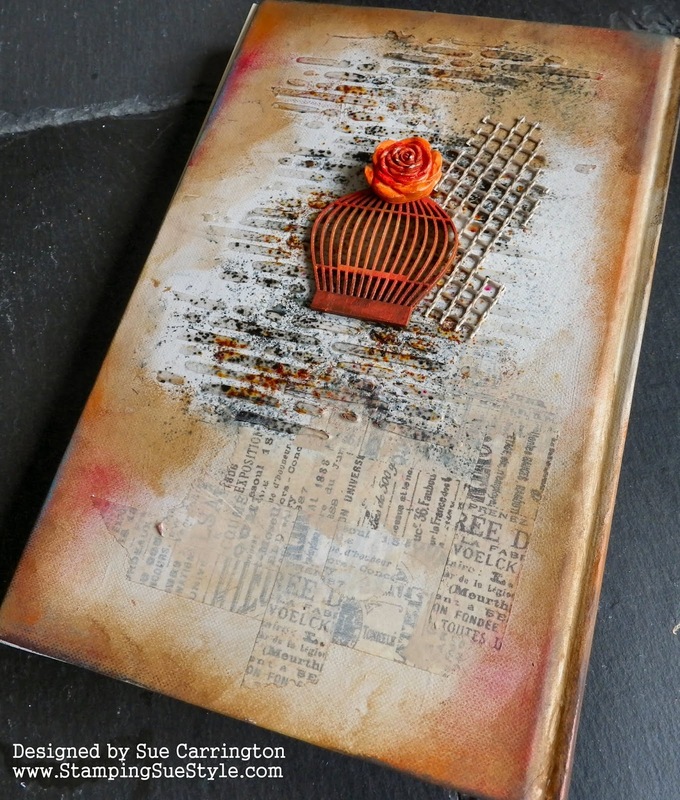 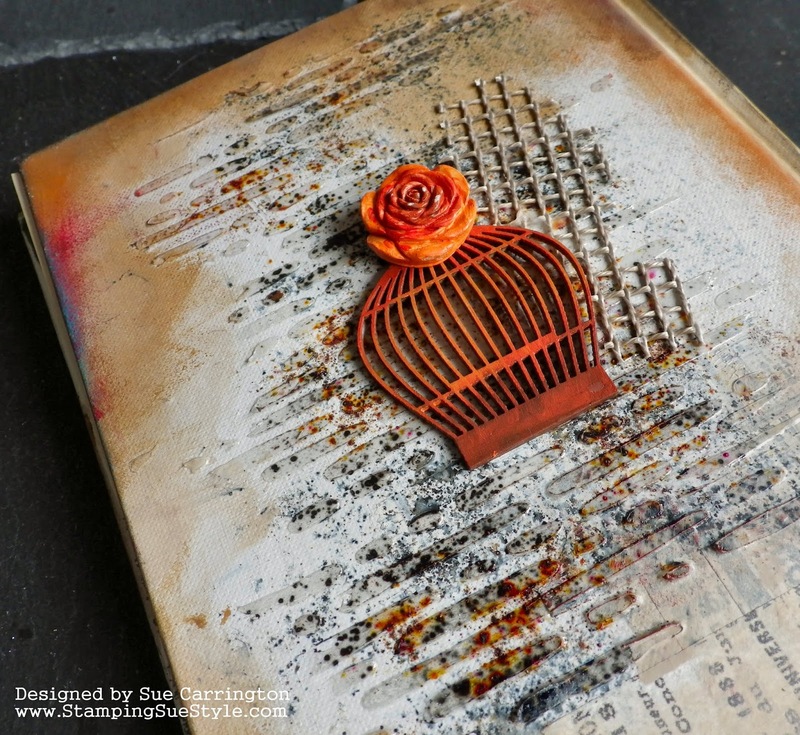 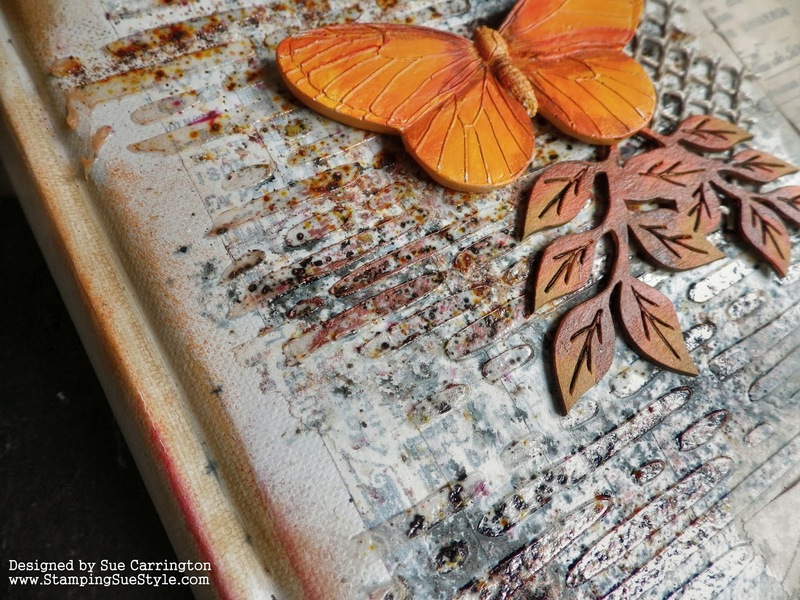 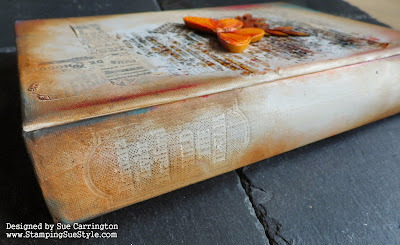 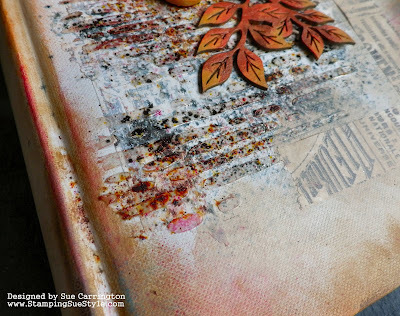 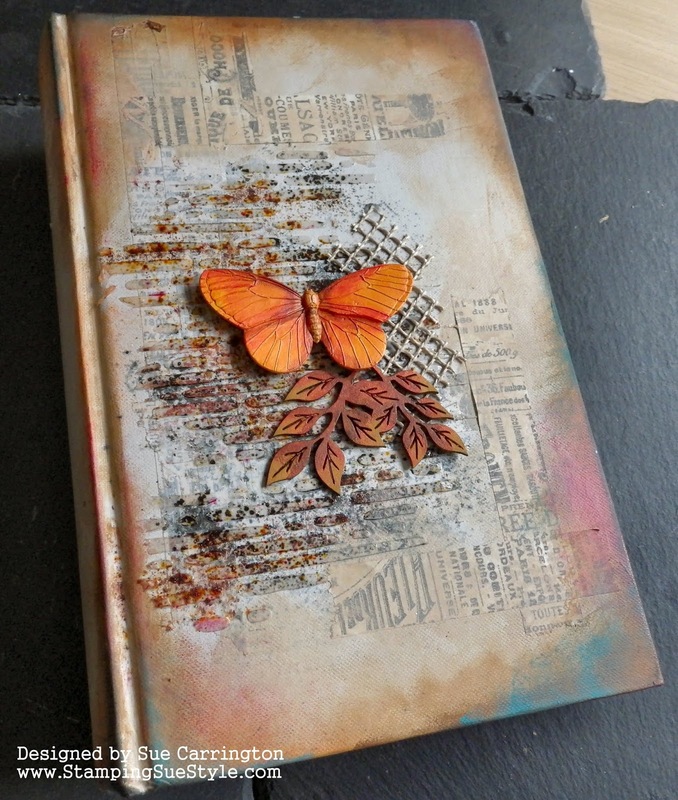 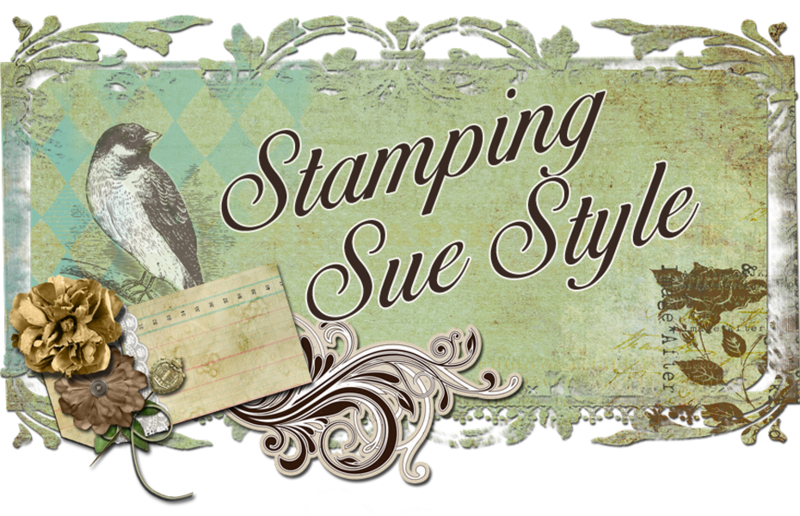 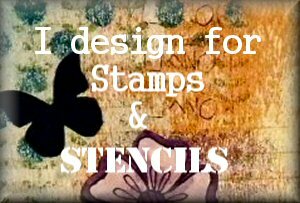 Stamping Sue Style: Do judge a book by it's cover ! 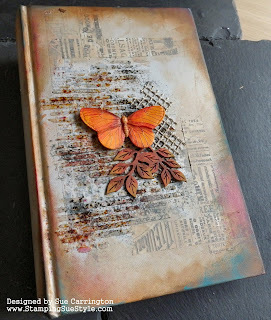 Love the simple elegance of this cover alteration. 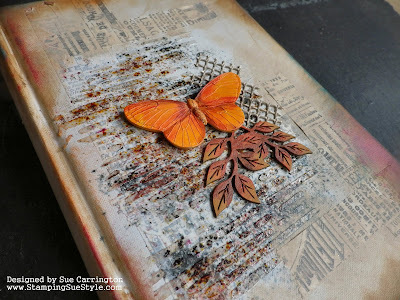 The colour palette is gorgeous and the texture is a lovely backdrop for the focal images.